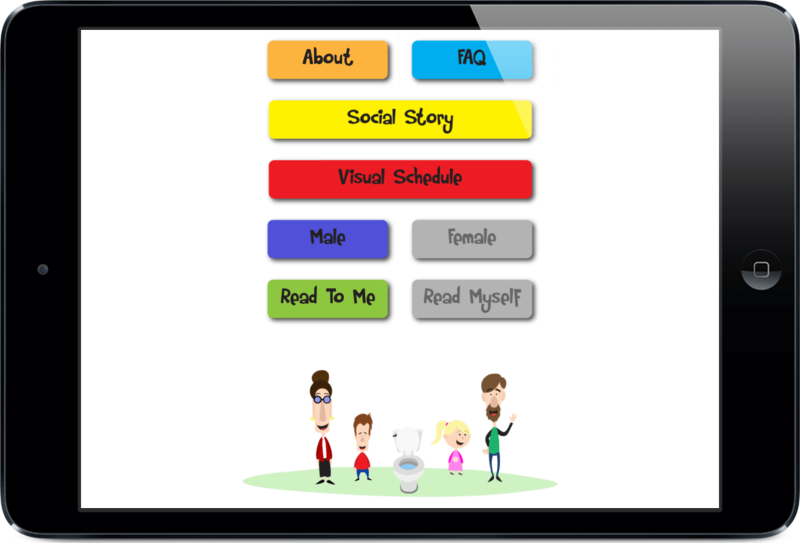 An interactive social story about potty training that is customizable for boys or girls. 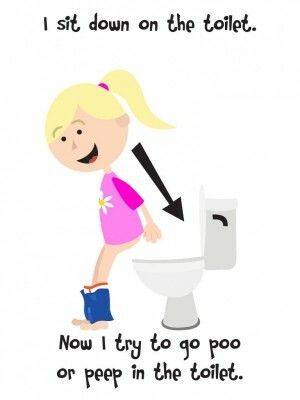 Potty training can be difficult for any child, and every child’s experience will be different. It’s important to realize that as no two children are the same, each child needs a unique potty plan. The only thing that remains constant is that potty training takes time, patience and dedication. Luckily seeing your student, client or child reach bathroom independence is a huge reward that will make all your hard work well worth it! Before beginning any potty training program make sure that everyone in your child’s life is on board and aware of your child’s specific potty plan. 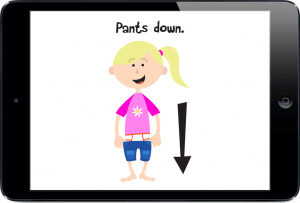 This potty training app includes an extensive list of potty training tips and answers to frequently asked questions as well as a social story and visual schedule. 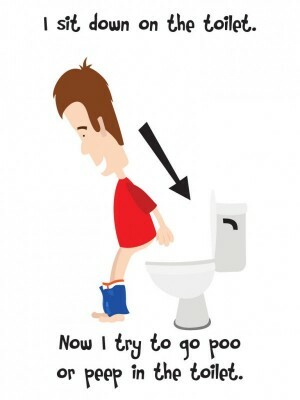 Remember that potty training can be a long process, and to celebrate daily small steps to success! 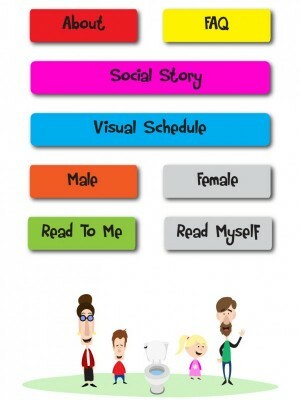 The social story can be set to show either girl or boy images. 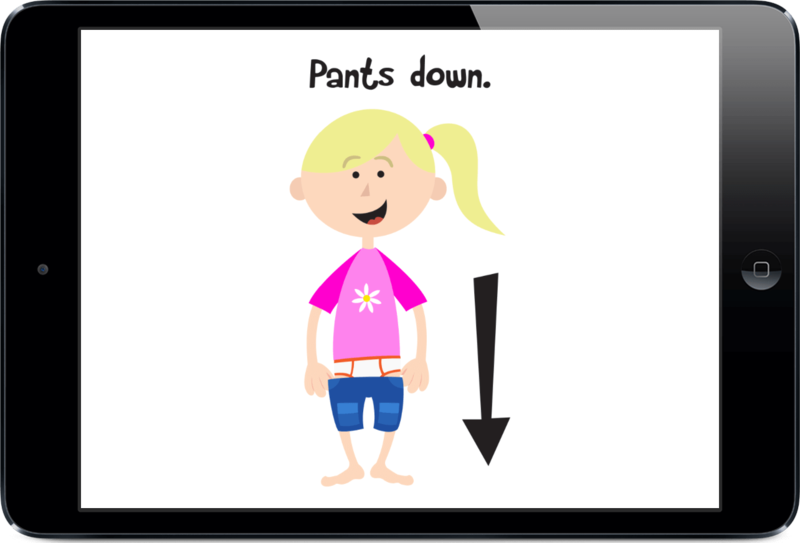 The story uses simple language and clear, descriptive pictures to teach your child what is expected of them when being potty trained. 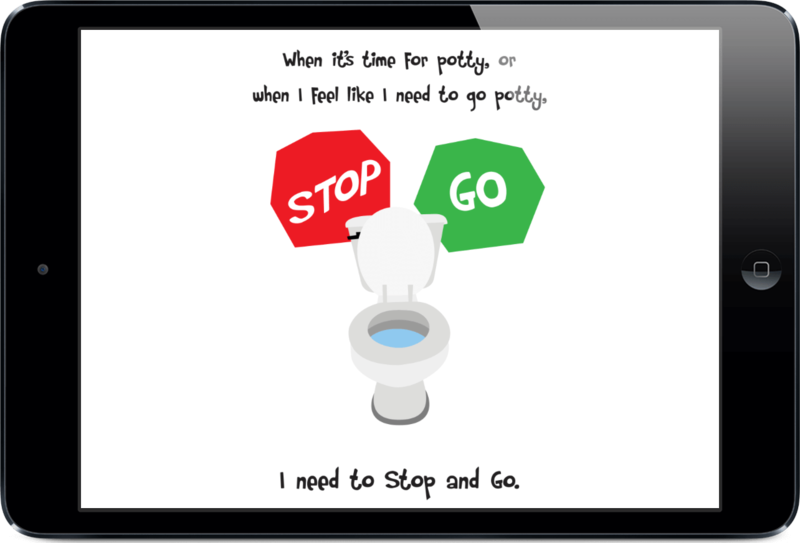 The story introduces potty talk and pictures, and creates a vocabulary to use with your child or client when discussing the potty. Using the same language that is in the story will help your child relate what they see in the story to what they experience in real life. 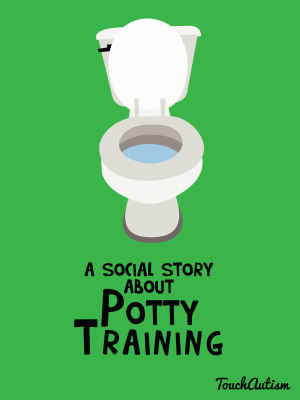 The social story helps children develop appropriate potty behavior by clearly describing going to the bathroom and what it involves. 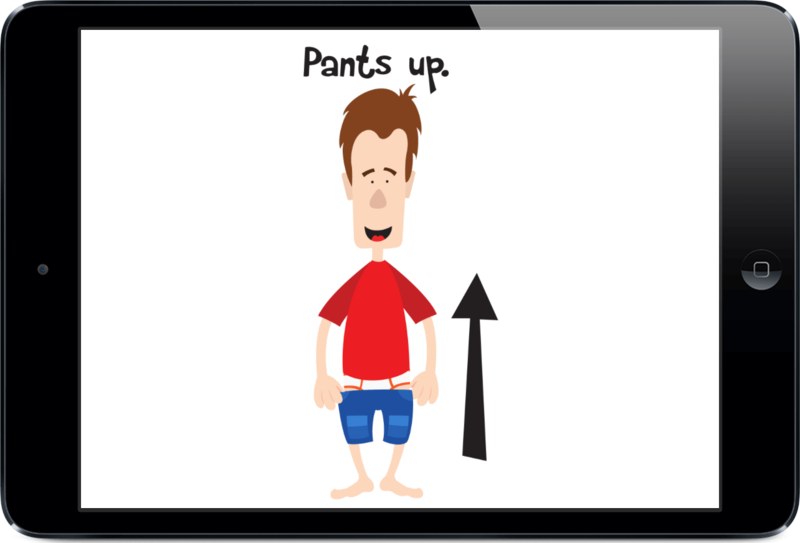 The illustrations in the story can also act as a model for your child, student or client to imitate. There are also fun animations throughout the story to help keep your child focused and engaged. 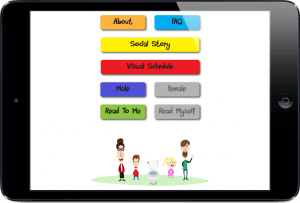 The visual schedule is perfectly suited to visual learners and can be set to show either boy or girl images. Using the potty is a complex task made up of many steps. The schedule breaks down the process of using the potty into small manageable tasks. It also acts as a great reminder to provide positive reinforcement and feedback as each step is completed. The visual schedule helps focus your child, student, or client’s attention and provides a visual prompt that can be used with, or instead of verbal instructions. Visual prompts can be easier to fade than verbal prompts so the schedule also helps encourage task independence. The visual schedule also helps keep toilet training consistent across all environments and caregivers. If the same schedule is used in every environment and by every caregiver your child will always know what is next, and what is expected of them. Great for children with autism! – Awesome app! My son has autism and we have been struggling with toilet training for a while. When I showed him the app, he was hooked. He uses it all the time and he wants to train again. Thank you so much for making this app.